Easy mobility and maneuverability of heavy loads. Up to 350 lb. continuous static load rating. All plastic construction resists rust, chipping and denting. 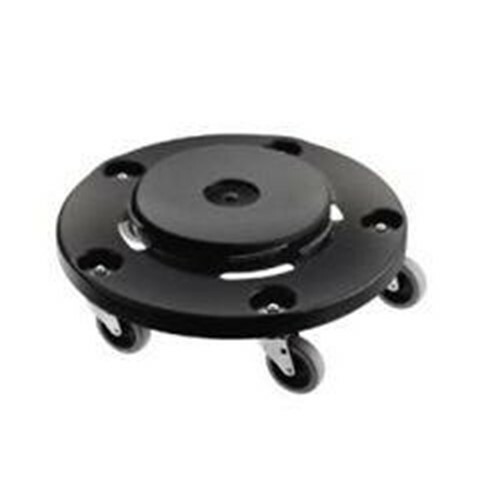 Heavy duty wheels with swivel capabilities provide for ease of mobility. User friendly solution for moving heavy loads.